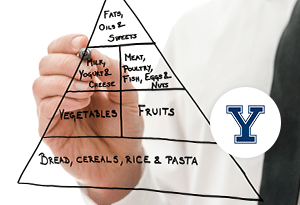 The idea of continuous improvement is woven throughout our corporate fabric. 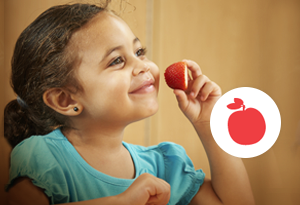 Partnered on an evaluation of our menus, nutritional guidelines and practices, and other aspects of our food program to ensure the healthiest options are available for our children. Analyzed the potential return on investment with the St. Paul Scholarship Model at our New Horizon Academy-Rice Street school. 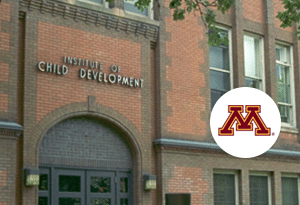 Partnered with the University of Minnesota – Child Development Institute on a research project to evaluate the development of mindful thinking skills in young children. Worked with the University of Minnesota Center for Early Education and Development (CEED) to implement the SEEDS of School Readiness Emergent Literacy Curriculum in all New Horizon Academy classrooms. 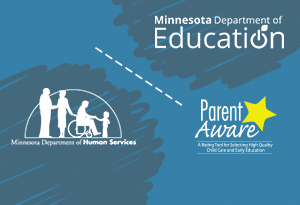 Played an instrumental role with the Minnesota Department of Education (MDE) and Minnesota Department of Human Services (DHS) in the development of the Quality Rating System for child care centers, which has been implemented as Parent Aware. 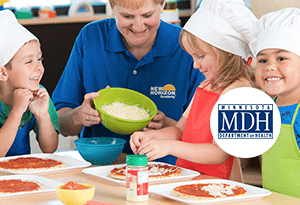 Participated in a Minnesota Department of Health pilot program called Learning About Nutrition Through Activities (LANA), which helped identify strategies for incorporating more fruits and vegetables into a young child’s diet. 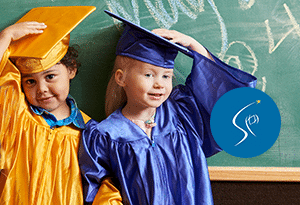 Partnered with the St. Paul Public Schools District to implement early literacy and enrichment programs for children through their Project Early Kindergarten (PEK) Program. 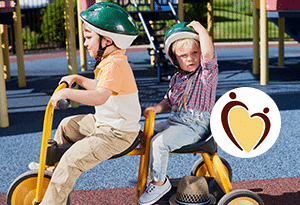 Partnered on a research project to determine baseline measures for the development of motor skills in young children. 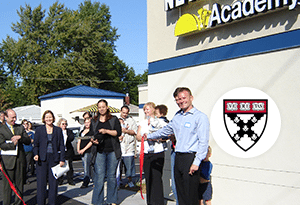 New Horizon Academy partnered with the Partnership for a Healthier America and the Let’s Move Campaign to promote healthier practices and to actively work to provide solutions to our nation’s increase in childhood obesity. 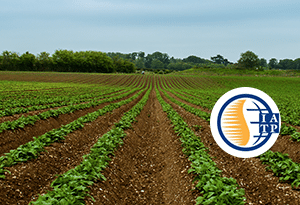 Partnered with the Institute for Agriculture and Trade Policy (IATP) to introduce a farm-to-table program. 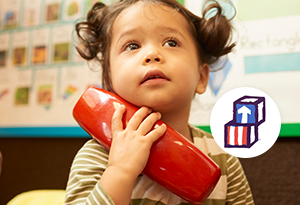 Partnered with Head Start to offer high-quality child care and education and to promote school readiness for young children in New Horizon Academy schools.